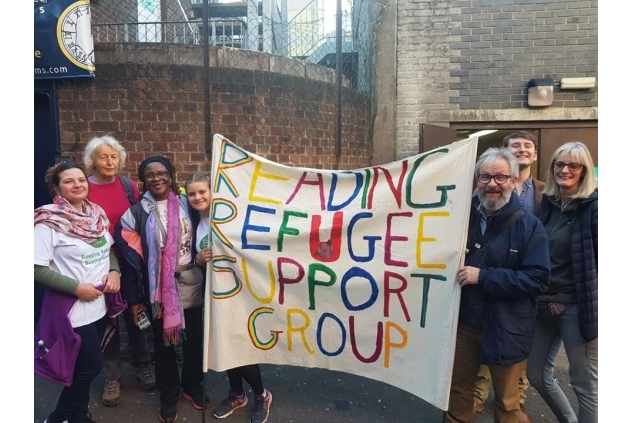 Reading Refugee Support Group is a charity helping Refugees and people seeking asylum to rebuild their lives in Reading and Berkshire. We aim to to improve the lives of the families we help through providing support and advice, promoting awareness and facilitating integration into the wider Community. The challenges facing Refugees and people seeking asylum are massive and include destitution, physical and mental health issues, exclusion and alienation, de-skilling, breakdown of traditional family relationships and more. All those seeking sanctuary arrive without financial support, often with no local links and without functional English. Our advice and support services try to address those needs and are open to all Refugees and people seeking asylum in Berkshire. 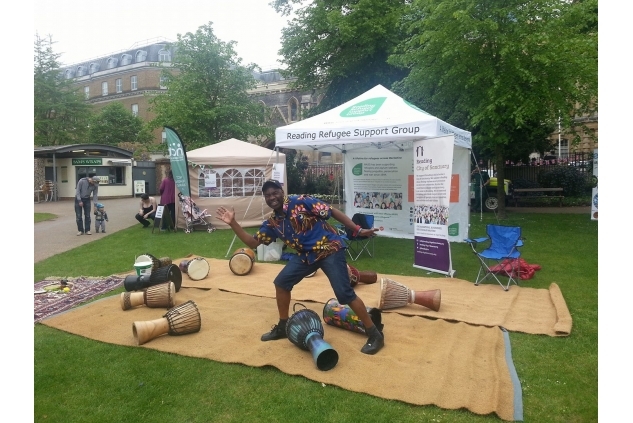 We work with and support Refugees and people seeking asylum from across the globe. Our support includes offering access to trained asylum caseworkers, participation in 1:1 English & Life Skills classes, social events, and assistance with beating destitution. 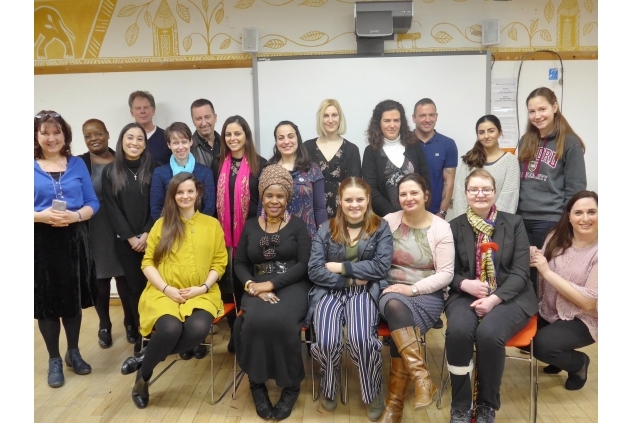 One client described their English session as 'the only working bridge to the British society: meeting once a week for two hours was a kind of therapy'. We are looking for Trustees particularly those with fundraising, HR, marketing and charity experience. If you want further information please contact us on 0118 950 5356.